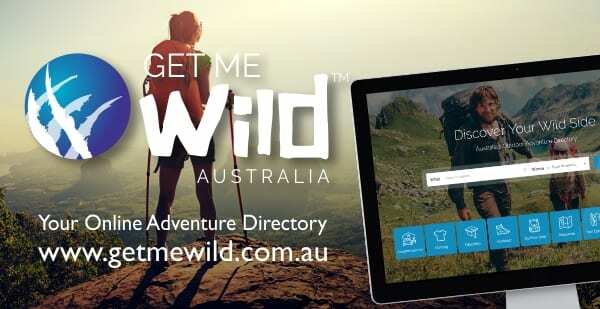 Darren Edwards, the passionate adventurer behind Australia’s leading hiking trails website, Trail Hiking Australia, is excited to announce the launch of a new and exciting Outdoor Adventure Directory, Get Me Wild Australia. Trail Hiking Australia, www.trailhiking.com.au is a free-to-use, non-commercial initiative that was started by Darren three years ago, in February 2016, and since that time has gone from strength-to-strength. 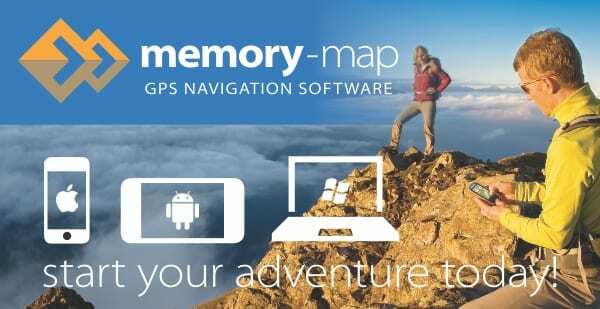 So much so that it is now recognised as Australia’s leading source of hiking and trails information, attracting in excess of 50,000 outdoor adventurers every month. “One of the challenges I have faced over the past few years is being able to efficiently manage the sheer volume of enquiries that reach my inbox every day from the Australian community”, Edwards said. 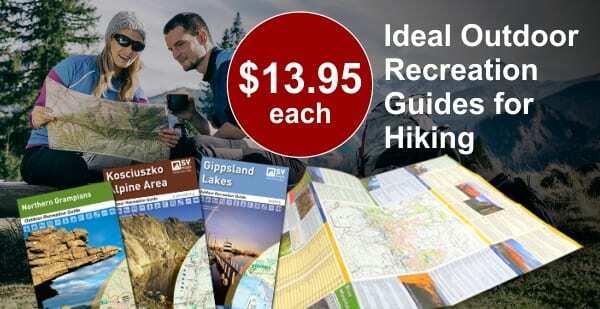 As a result of the success of Trail Hiking Australia, Darren now receives countless emails, phone calls and direct messages from outdoor enthusiasts looking for information on accessibility, clubs, hiking trails, clothing, gear, footwear, accommodation, transport options, tour operators, and conservation of the environment. “I am excited that my site has become so popular and is used by so many members of our community. I also receive hundreds of messages from people travelling to Australia on where to access trails and associated services. While I am more than happy to help answer these questions, wherever possible, it led me to start thinking that surely there was a better way to manage these enquiries”, Edwards said. Following many conversations with friends, colleagues and other adventurers, Darren decided to embark on a six-month project to develop a new online resource where all these questions could be answered in one place. Following extensive research, planning and development, Get Me Wild Australia was born. The primary objective behind Get Me Wild Australia is to connect outdoor adventurers with outdoor organisation and to promote local businesses in areas where people are seeking adventure. When seeking out your next outdoor adventure, there is often a need to search far from home, in new and remote locations, or sometimes interstate. With this comes a range of logistical questions such as access to gear, backup supplies, food drops, where to stay, how to get to and from the trail head or what guided tours are on offer. Get me Wild Australia provides you with the tools to search by categories, destinations, business names and even an interactive map view so you can drill right down on the area you are travelling to. 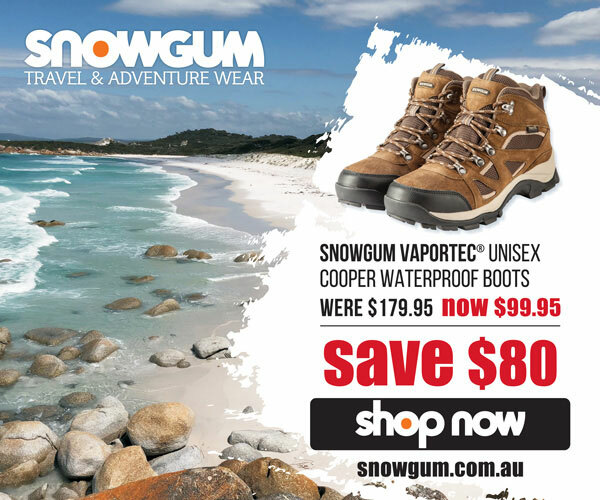 As a site user, you can search for and review trusted outdoor businesses throughout Australia. Filtered search results allow you to find out more about the services the business provides, view their image gallery, check out other user reviews and get in touch with the business directly. One of the key features of Get me Wild Australia is that listings can be owner or community generated, allowing site users to add listings of their favourite hiking retailer, tour operator or outdoor adventure provider. For business owners, you can connect your business to a captive audience of 1000s of outdoor adventurers. Create and manage your business listing, claim an existing listing, upload photos to your feature gallery, respond to user reviews, promote special offers and offer discounts to entice Australia’s Wild community. Creating a listing is easy and there are a handful of great how-to video guides and wildly-affordable (pardon the pun) pricing plans to help you get started. “My community are avid hikers, social walkers, trail runners, people with mobility concerns, mountain bikers, bushwalkers, multi-day hikers and trekkers”, Edwards said. These are passionate people who view their engagement with the outdoors as a holistic lifestyle choice. They seek a deeper connection attained through hitting the trail, to the environment, to their community and to their own bodies and minds. This community is hungry for trail-based information and for products that will support them in their outdoor adventures. They interact and share ideas, stories and knowledge and make firm and informed decisions when preparing to hit the trail.